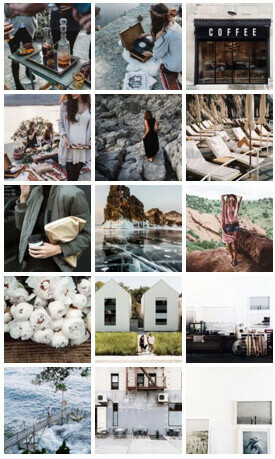 New Paradigm Health: how what we eat, think and do affects our DNA & Life. In this talk Dr. Brian Clement, director of the world renown Hippocrates Health Institute, will explore multidimensional problems that contribute to physical, emotional and psychological disease. He will offer remedies to this modern world plague. Serious science considers epigenetics,not genetics to be the culprit behind endless disorders. and psychological disease. He will offer remedies to this modern world plague. Serious science considers epigenetics,not genetics to be the culprit behind endless disorders. Dr. Brian Clement PhD, NMD, L.N. ‍Dr. Anna Maria Clement PhD, L.N. 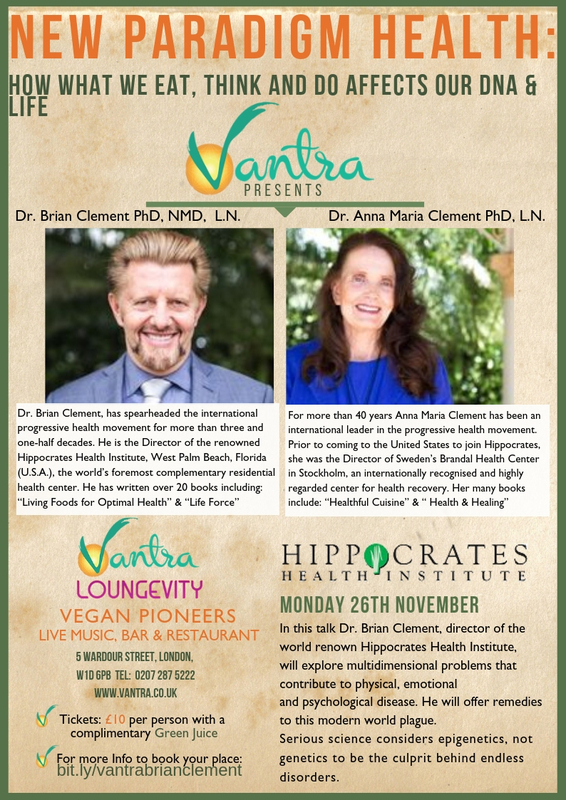 Don't miss out on this amazing opportunity to meet Dr.Brian Clement and Dr. Anna Maria Clement at Vantra Loungevity!